We just celebrated Mother’s Day and nothing is more important than celebrating the person that gave you life. 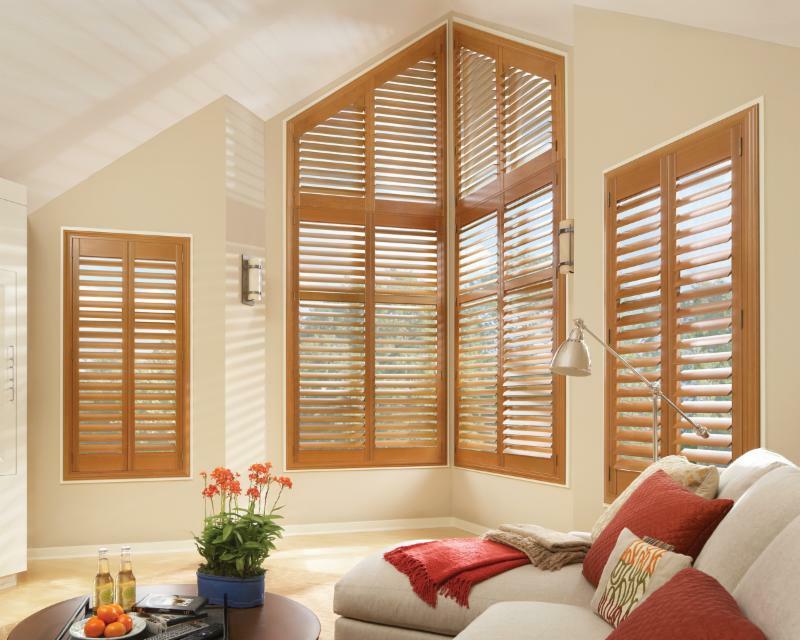 For that reason alone, I will be brief and am just going to suggest a product that you should keep in the back of your mind for almost any window: Plantation Shutters !! They are one of the most versatile window covering options available on the market. They come in virtually any painted color or stain. They can be made from several materials and therefore, they can be installed in any environment. And best of all: they are available in any shape or size. After lunch with mom, take a look at some of my work below and let me know if you have any questions. I might be taking a nap, but leave a voicemail at 508-520-6700 or send a text to 508-904-2108. If you rather send an email, shoot me one here. And please don’t forget to send my regards to mum too.